NEW!!! Only 99 cents and available on Kindle Unlimited!! There’s something about the little black dress. The go-to wisp of material that’s perfect for any occasion. The quintessential LBD hugs, stretches, and moves with the female form. Every woman needs one at some point, and sometimes that means borrowing from a friend. Starting with Abby, this lucky LBD makes its way into the stories of Lucy, Katie, and Winnie right when they need it most. 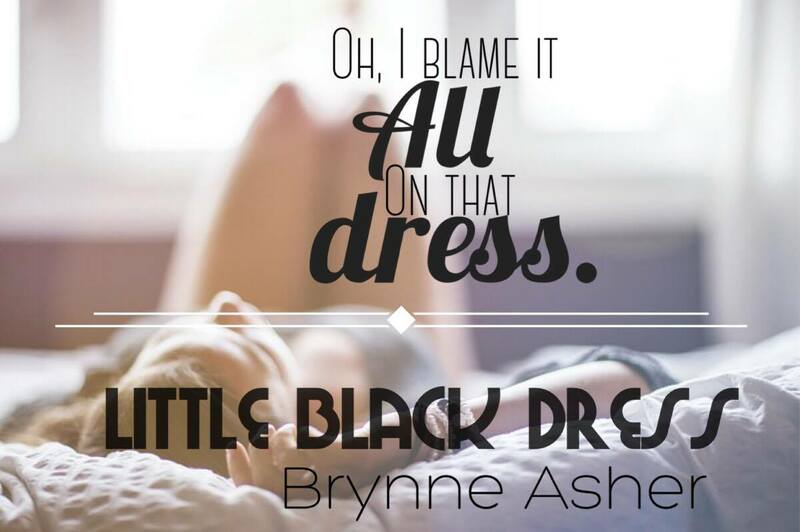 Four women, four stories, and four happily ever afters…And it all started with one little black dress. Warning: Keep your hands off our Little Black Dress if you're not 18. All net proceeds will be donated to Gilda’s Club, Rochester. With over 1,200 FREE programs offered to men, women, teens, and children, they offer much-needed social and emotional support to those living with cancer, their friends, and family. Only 99 cents and all proceeds go to charity! Click on the author's name to find out more and join her on Facebook!